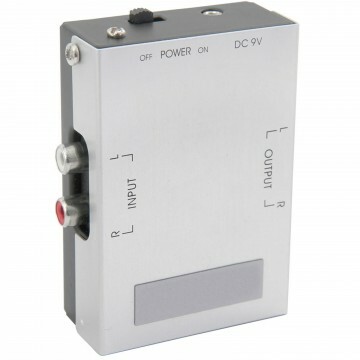 Ideal for splitting one output cable to two - e.g. split an xbox video output to 2 so you can connect your tv and video capture device (e.g. dazzle) for capturing the action while playing. 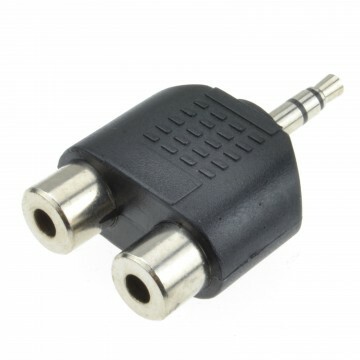 Three of these would be needed to split red white and yellow. 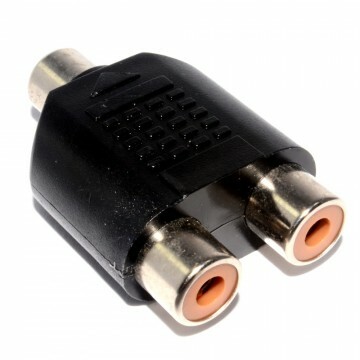 You would then need two 3 x RCA Phono Plugs to Plugs COMPOSITE & Stereo Audio Cable one to connect to the tv and and one to connect to the video capture device.